With the iZip you can control heat and insects, night and day, creating a cool environment while minimising your eco-footprint with a reduction in energy consumption. We stand by our quality and technology. 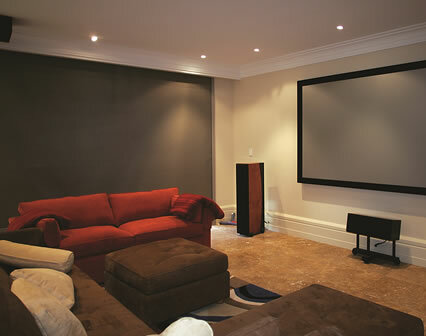 iShade offers a five year warranty on all products and accessories. Windows are the gateway to the world outside and in any environment, maximising beautiful views through windows and glass doors without the glare, heat and harmful UV rays from the outside and the intrusion of unwelcomed pests, is of paramount importance. The iZip by iShade is the ideal solution to provide dual protection from the heat and pests, allowing you to enjoy the views and natural light or the complete control of a total blockout for bedrooms, theatre rooms and conference rooms as required. 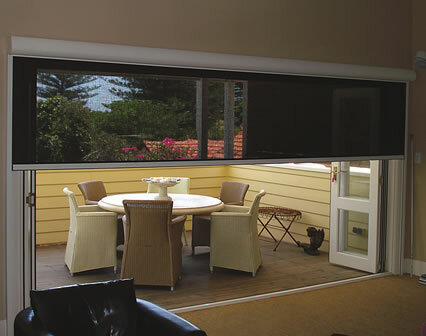 From the leaders in sun shade technology, the iZip system ingeniously zips an external screen into hidden side channels on windows and sliding doors to provide a gapless insect screen and a total light control system. 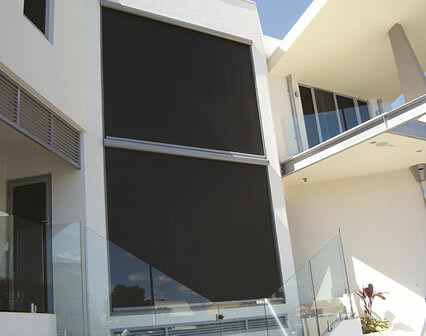 Available for indoor and outdoor applications, the sleek and stylish system is designed for maximum sun protection with minimum visual impact to the exterior building. The tensioned system is wind resistant in every position and is retractable with the touch of a button for easy control of your interior climate.